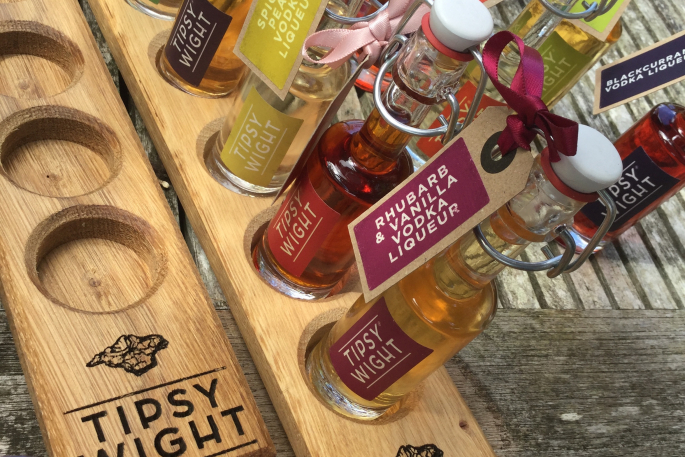 We are delighted to tell you that our mini bottles are now available with an oak serving paddle! The perfect way to present flavours at a party or tasting! You simply choose from one of our mini bottle collections and receive a paddle, with a complimentary sixth mini bottle to complete the display!